Introduction: Trevor is visiting Scott in Kuala Lumpur (KL), where he just celebrated his one year anniversary living in the Malaysian capital city. Trevor suggested chatting about the city, what it’s like, and what it has to offer would be a good episode as many foreigners aren’t generally familiar with what to do or see in Kuala Lumpur. Trevor thinks that unlike visitors to Thailand, Cambodia, or Singapore, a lot of people don’t have deeply ingrained preconceived notions about what the country and its capital is like. Scott gives us a quick overview on how he ended up in KL and how, after one year, he knows the city well enough to share some of his insights with prospective visitors. Overview of Kuala Lumpur: Scott gives an overview of the city, explaining the history of the city and explaining how it’s unique to the region: from colonization by the British in 1771 through 1957, when Malaysia achieved full independence, there’s a lot of unique things here. He discusses the three distinct ethnic groups that inhabit the city as well as the range of immigrants and other indigenous persons that make up KL’s diverse community. 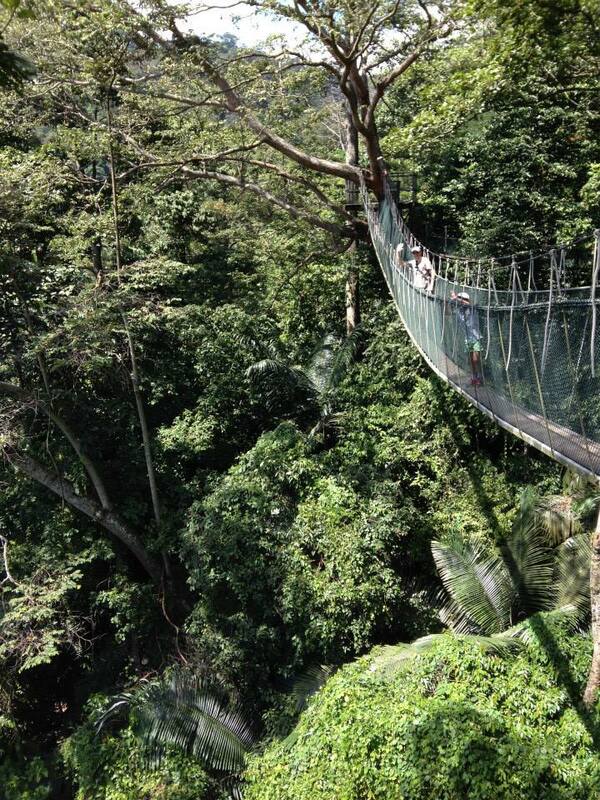 Scott and Trevor agree that while the city feels small, it offers a lot of green space; Kuala Lumpur has a population of around 5 million and in many ways is more modernized than cities like Yangon, Phnom Penh, Ho Chi Minh City. Scott discusses the lay of the land and how the topography creates various districts in addition to a central ‘downtown’ area. Scott also discusses transportation options for getting around Kuala Lumpur, which are more limited than in larger cities, such as Bangkok. Dining in Kuala Lumpur: Scott explains Malaysian cuisine in Kuala Lumpur, including the different types of local cuisine available. He explains how there is a diversity of dining options 24-hours a day, including mamak, a Halal Indian cuisine with a local Malay influence. Because of a fairly large expatriate scene, visitors can also find Italian food, gourmet burgers, and good bar food. There is Malay food, Chinese food, Indian food, and a good selection of western cuisine. Scott also suggests that dining in KL is relatively affordable. Green Space and Outdoor Activities: Scott explains how KL has modelled itself to some degree on Singapore insofar as that is has done a good job to ‘develop’ itself as a garden city. Following in the footsteps of Singapore, Kuala Lumpur has clearly made an effort to not cut down all trees, build around them, and create a bit of a garden city feel. Skirting the somewhat problematic air quality from fires outside the city (including in nearby Sumatra), Scott explains how there are some really good areas within the city for hiking and mountain biking, such as Bukit Kiara, FRIM, and an emerging outdoors scene at Kota Damansara. The two agree that it’s cool that there are still a diversity of birds in an around the city as well as some resident monkeys. 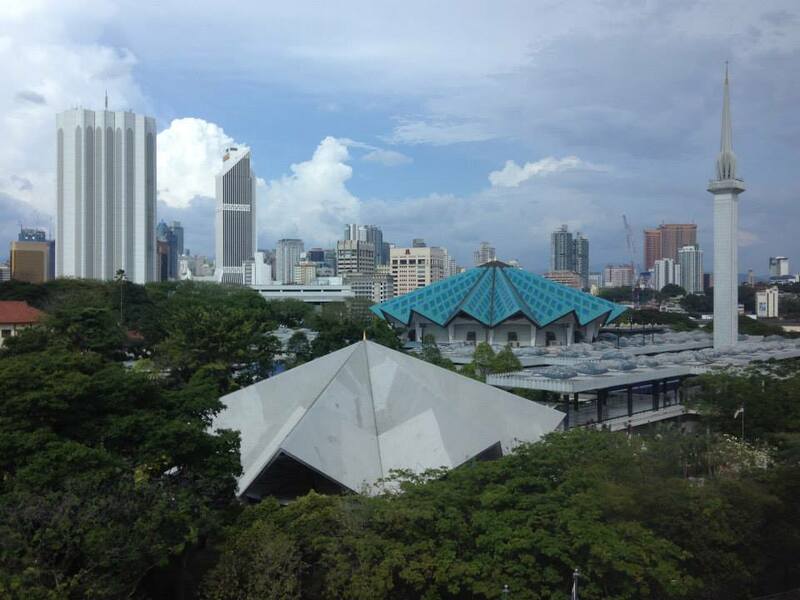 Architecture in Kuala Lumpur: Scott discusses the interesting mix of architecture in the city that parallels the history and cultural diversity of the country. While Trevor suggests some of the suburbs are a bit boring and generic, Scott points out how the city offers more diverse architecture than perhaps any city in Southeast Asia, including design influences from the British Colonial era, both traditional and modernist Islamic structures, Indian and Tamil temples, and Chinese shophouses. Trevor suggests going up the Petronas Twin Towers for a view of the city but Scott points out some of the drawbacks of this major tourist attraction: once the tallest buildings in the world. Interacting with the Local Population: Scott treads a diplomatic line, suggesting that the population of KL is more ‘western’ than many other cities in Southeast Asia. 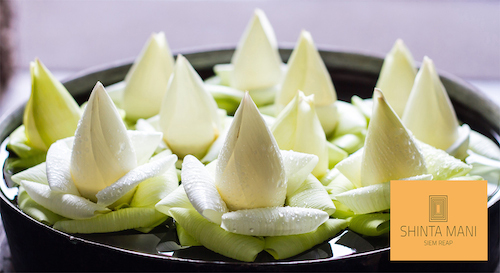 While visitors are likely to experience ‘Land of Smiles” hospitality in various Buddhist countries, such as Thailand, Cambodia, or Laos, Malaysia offers a more practical experience for the traveler who are more likely to be treated in a business-like manner. Scott believes this may be the result of Malaysian people’s greater English language abilities, so locals don’t simply smile if they don’t understand you, but rather treat you the way they would treat any other customer. Trevor remembers a local market the two visited and how warm and welcoming the local people were on the street Masjid Jamek area. Scott then touches on some safety issues that would be useful to visitors. Nightlife in Kuala Lumpur: Scott and Trevor hit the town the night before recording this episode and discuss some of Kuala Lumpur’s nightlife offerings. They listened to some great live music at a venue called No Black Tie, which is located in the central nightlife area – Changkat Bukit Bintang, where a number of other bars, pubs, and restaurants are in walking distance. Other things to do at night include rooftop bars, nightclubs, craft beer bars, and night markets. Areas to Explore: Scott gives an overview of the different neighborhoods around KL, suggesting it’s best to take a train or taxi between most areas, including Chinatown and its Central Market for souvenirs. 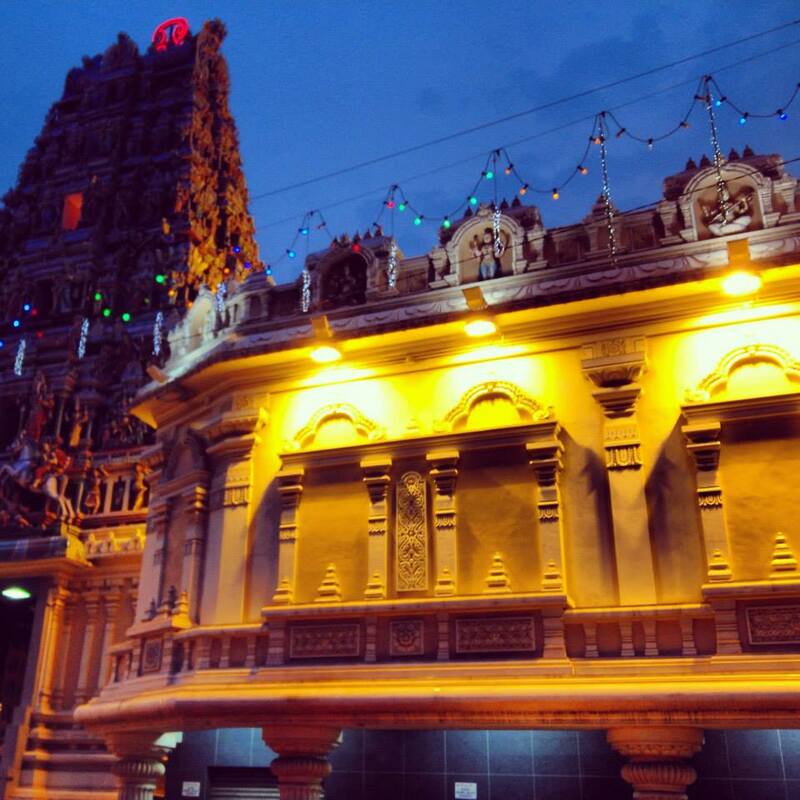 Little India is within walking distance of Chinatown. Majid Jamek is a good starting point to see the city’s oldest mosque. 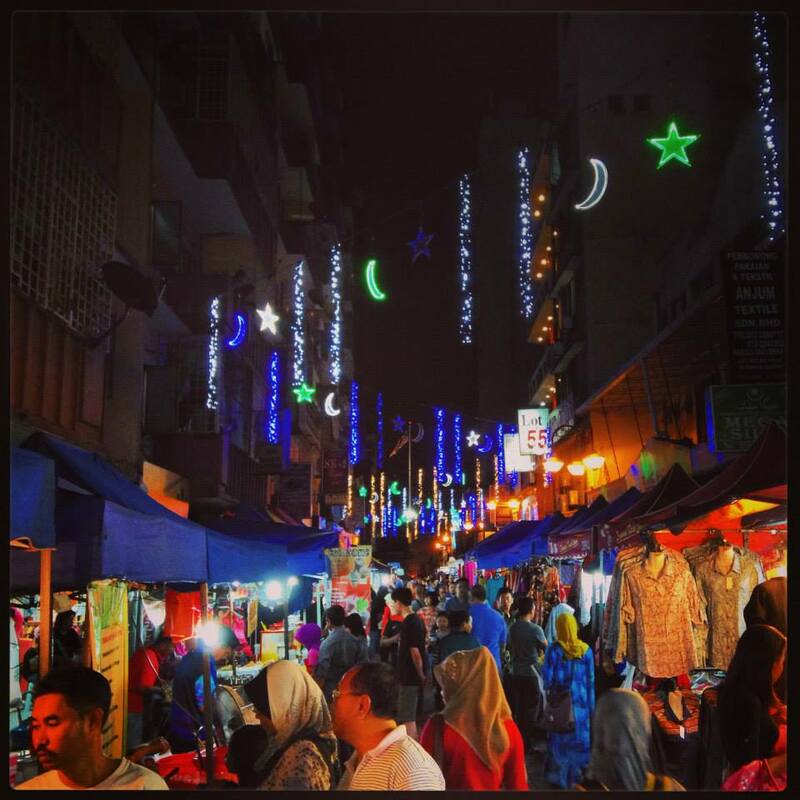 Scott suggests a good half-day could be enjoyed in the area around the National Mosque, where the Islamic Arts Museum, Butterfly/Bird Park, and Lake Gardens park are located. All are on the east side of downtown where there is very nice architecture, cultural attractions, and spots to enjoy nature. One of Scott’s other favorite places around town is Heli Lounge rooftop bar near Raja Chulan station, which is great for affordable sunset drinks. Closing: Why KL and What’s Beyond in Greater Malaysia: Scott gives us a final overview of the ‘best of KL’, including the fusion of tradition and modernity, some great green space, fascinating culture, and outstanding cuisine. Trevor brings up Scott’s upcoming trip to the Perhentian Islands and talks a bit about his explorations around Malaysia, suggesting that while Malaysia has a lot to offer, visitors shouldn’t simply pass quickly through KL: it’s worth a few days exploration along the way. Download and Listen to Episode 9 on SoundCloud Now! Download and Listen to Episode 9 on iTunes Now! 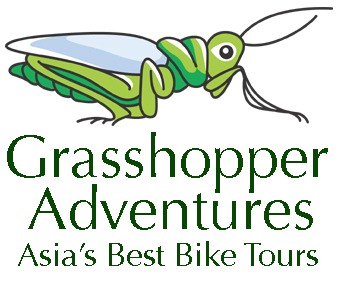 Our Sponsors: Episode 9 is sponsored by Ariyasom Villa boutique hotel in Bangkok, Thailand and Grasshopper Adventures, provider of biking/cycling trips in Asia. 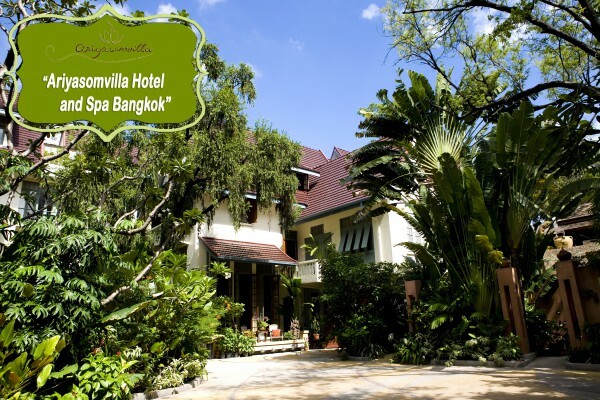 If you’re looking for the most authentic hotel experience in Bangkok or a great trip atop bicycles, the above sponsors are as good as it gets.